December 3 is the International Day of Persons with Disabilities. This year the UN has chosen „Sustainable Development: the Promise of Technology“ as the day’s theme. 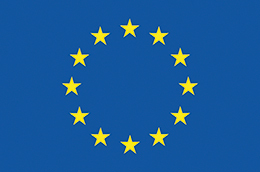 Since the partners of the MyAccessible.EU project are exploring some of the the possibilities that technology offers people with mobility impairments, the project’s pilot sites decided to plan something special to mark this day. 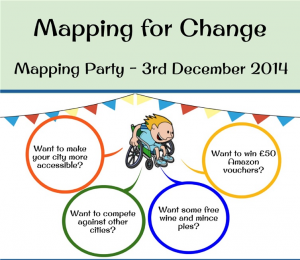 The MyAccessible.EU pilot sites, London, Vienna and Heidelberg are throwing „Mapping Parties“ in order to raise awareness for disability issues and to collect valuable accessibility information in these cities. People with and without disabilities are invited to take part in a variety of activities, to learn about the (in)accessibility of their cities and to add information to wheelmap.org, the worldwide map for wheelchair accessible places – and to have fun and get to know new people, of course! 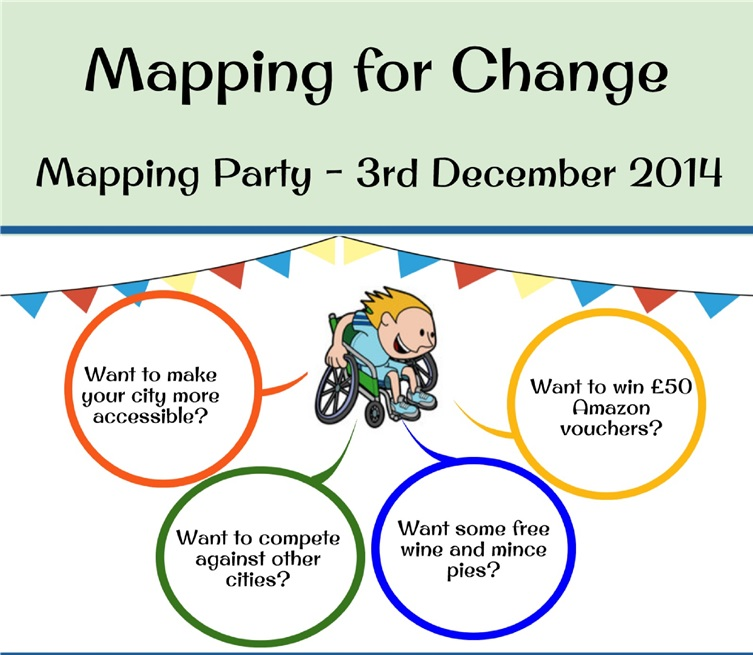 The MyAccessible.EU partner „Mapping for Change“ is hosting the London events around Bloomsbury/Soho, starting from University College London, Waterloo and Southbank, starting from Southbank University, and in Croydon. Teams of participants will be competing against each other to see which team can mark the most locations during the mapping party. And all participants, whether they belong to the winning team or not, will be rewarded with free wine and mince pies at the end. In Heidelberg, the Geographical Institute at the University of Heidelberg is hosting its mapping party on the University’s campus. Here the participants will be adding accessibility information to OpenStreetMap in addition to the Wheelmap. The Institute’s researchers will also be sharing insights on their work in relationship to OpenStreetMap data. 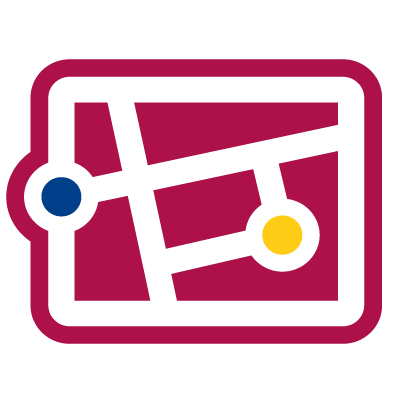 In Vienna, the Zentrum für Soziale Innovation will branch out in small groups to mark locations on the Wheelmap in two city districts. After about 1 ½ hours all the participants will gather at the beautiful Christmas market to share the day’s experiences. Is there a better way to end a mapping party than by drinking a mug of warm punch together?